The Sahara Group is in talks with Ahmedabad-based Pacifica Group and a high networth individual to sell two land parcels in Bangalore for about Rs 400 crore, as the conglomerate sells assets to find money to secure the release of jailed chairman Subrata Roy. In Bangalore, the Lucknow-based company owns 76 acres at Devanahalli and 25 acres at Whitefield. 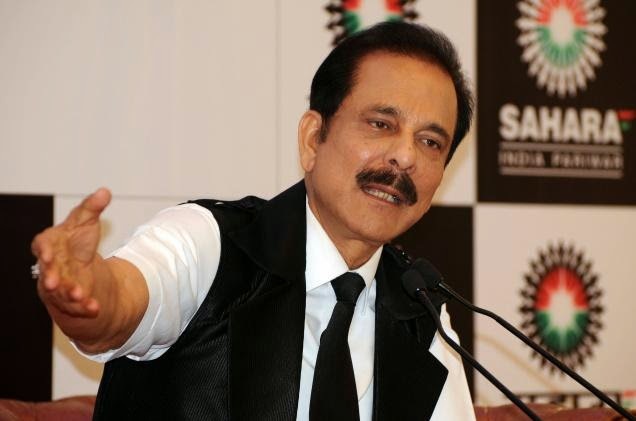 "Sahara has approached the Supreme Court to allow the company to proceed with the sale as these land parcels are not part of the list of properties the apex court has allowed Sahara to sell," said one of the two people. The company has an option to swap these properties with the list of land parcels it is allowed to sell to raise the money, this person said. Sahara did not respond to an email seeking comment. Speaking over the phone, a Pacifica Group spokesman denied any such plans. Read More..